Ryan Tempest is an architect at Gould Evans in Downtown Phoenix. He has a passion for architecture, urban design, city living and a little snowboarding and biking on the side. He believes Phoenix has the potential to be great and it continues to inspire him in both his professional and personal life. 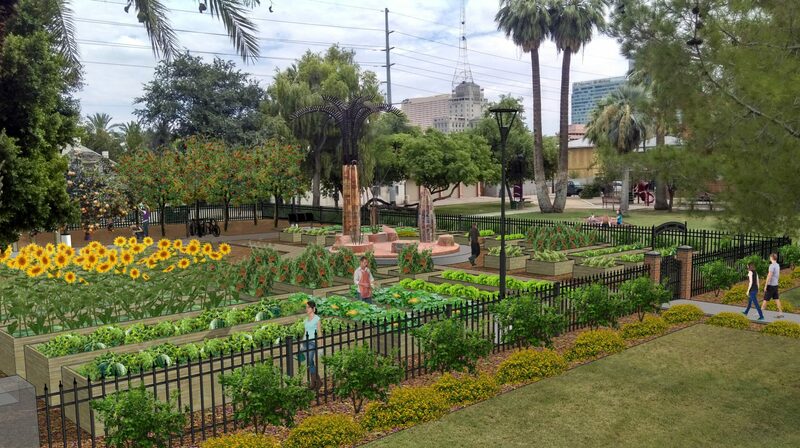 This Could Be PHX aims to spark a conversation to imagine our city’s future, specifically life in the Downtown core. Join us!